A model of having multiple hosts staging the European Championships will make staging the event more appealing to major cities because it makes the concept more affordable, it has been claimed. The inaugural edition of the multi-sport event will Glasgow in 2018 will host aquatics, cycling, golf, gymnastics, rowing and triathlon, with athletics due to take place in Berlin. Colin Hartley will oversee Glasgow's preparations as Championships director but will be working closely with his counterpart in Germany to ensure events have a strong link. 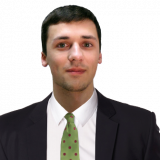 The former head of events at Glasgow Life believes that by co-hosting the inaugural edition of the Championships, both cities will have a “real opportunity” work together on commerce and trade. He also claimed that, despite athletics taking place in a different location, the broadcast coverage would make sense to viewers that the Championships is one sole event, and believes the concept will prove a success. 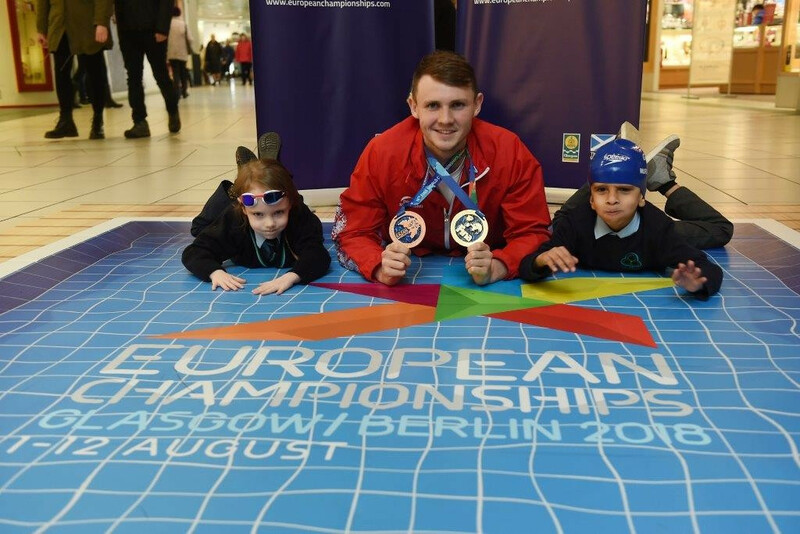 “There are so many sporting cities around Europe and with multiple hosts it does spread the resources,” Hartley, who oversaw Glasgow's hosting World Artistic Gymnastics Championships last year, told insidethegames. “It is a way of making it more affordable for cities, who don’t have the facilities to put on a major Games. 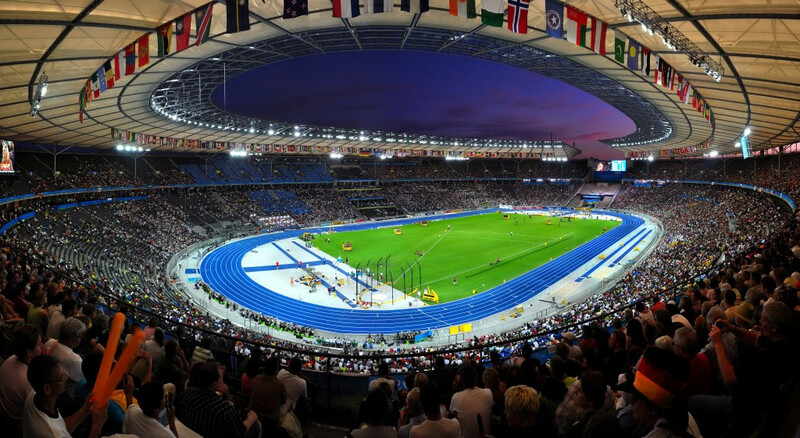 The Championships have widely been viewed as a challenger to the European Games, held for the first time last year in Baku, Azerbaijan's capital. Last month, European Olympic Committees President Patrick Hickey told insidethegames he was hopeful of naming Russia as hosts of the 2019 edition in May. The Netherlands’ had initially been awarded the Games, however, withdrew in June after the Dutch Olympic Committee*Dutch Sports Federation failed to secure enough financial support from the country’s Government. Paul Bush, VisitScotland's director of events, believes the European Championships format could be tweaked by the Federations of the sports involved in future editions to be able to benefit each host. “They are already having initial thoughts about 2022 and under Olympic Agenda 2020, it is very much that you could look at more than one geographic location,” he told insidethegames. “There’s two this time, you could have three or you could have one. “It is dependent on who is interested and if you spread it, you do not have to have any capital infrastructure costs, which is a huge. Instead, the athletes will all be based in hotel accommodation across the city, with Hartley claiming that part of the decision was to have the stars of the competition visible throughout Glasgow, before and after their events. “It will be hotel accommodation, as Glasgow is very fortunate to have a fantastic number of hotel rooms in the city centre," he said. "The athletes will actually be in town and wandering about. “The village, rightly, put them in a bit of a zone and puts a fence around them. A competition schedule is due to be confirmed by the start of 2017. Swimming is expected to take up its traditional role in a multi-sport event by being in the opening week of the Championships, with athletics in the second. While the majority of the European federations already have partners, Hartley claimed rights could be sold for categories without existing sponsors.